Son of a mining director in Silesia. He received a technical education and was employed at Siemens. After leaving Siemens he went to Max Reinhardt's drama school in Berlin and he debuted at the Deutsche Theater. In 1920 he had his first movie parts and he earned a contract with the UFA Studio's. He starred in popular movies like "Melodie des Herzens" (1929, "Melody of the Heart"). Together with his girlfriend Lilian Harvey he appeared in ten movies. In 1937 he married the young dancer Dinah Grace. After her early death in 1963 he retired from the public eye. 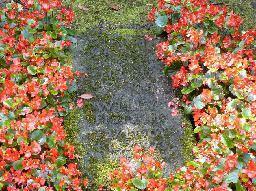 He died in 1971 and was buried beside her at the Ohlsdorf Cemetery in Hamburg. 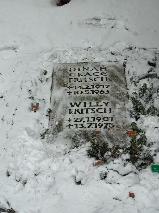 The grave of Willy Fritsch and Dinah Grace at the Ohlsdorfer Friedhof in Hamburg. 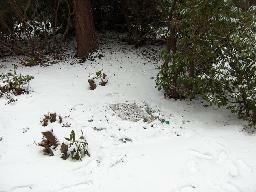 The grave of Willy Fritsch and Dinah Grace at the Ohlsdorfer Friedhof, Hamburg.